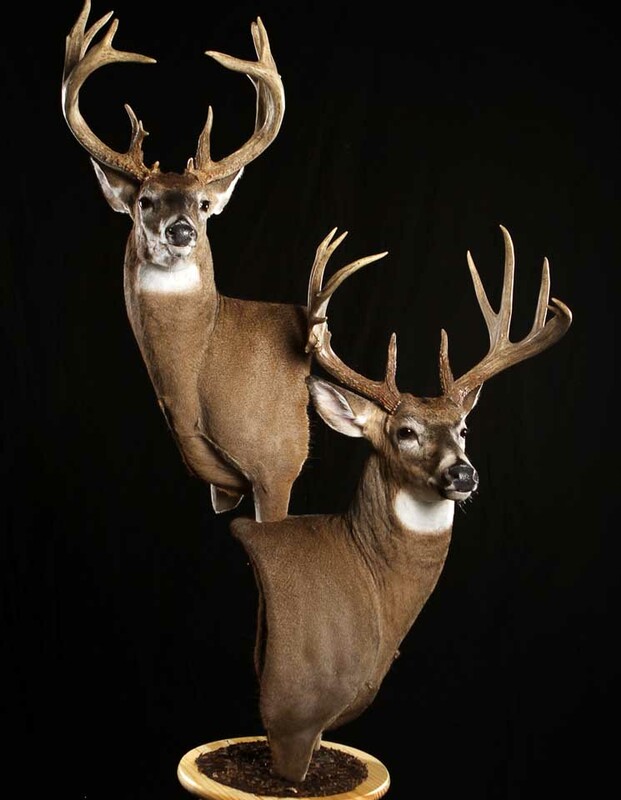 Preserve the memories of your hunt at Northern Pines Taxidermy. We understand your hunting trophy is a treasure you want to hold on to, enjoy, and show off forever. After the hunt should be an exciting time to select the perfect mount for your trophy. We will assist you in selecting the pose of your trophy. 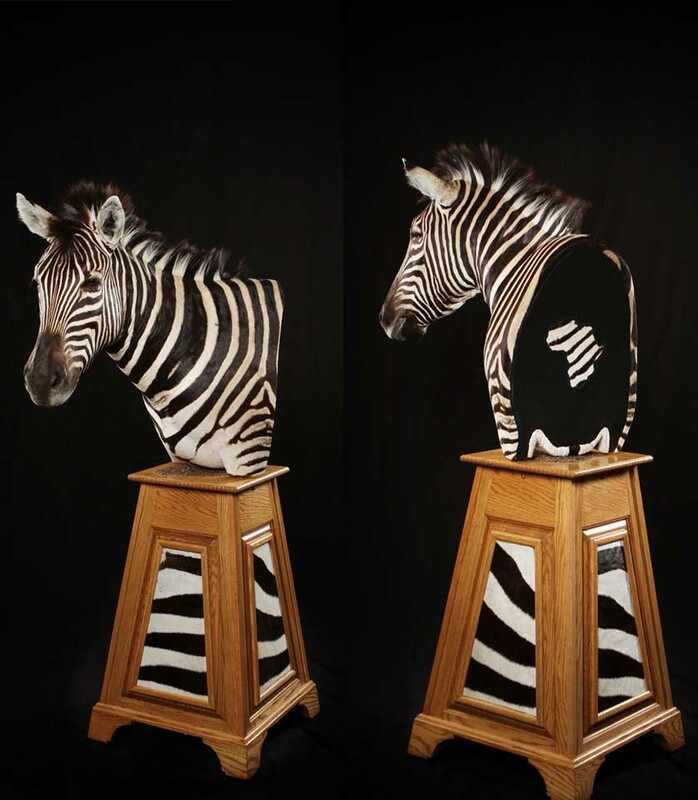 Whether it be a shoulder mount, or a full life-size, we will customize your trophy to fit your ideal space for your mount. We will bring back that adventure just like it was when you were hunting it. 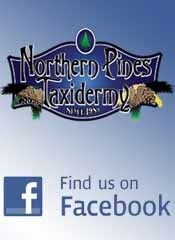 Quality and Realism of your trophy is our number one goal at Northern Pines Taxidermy. 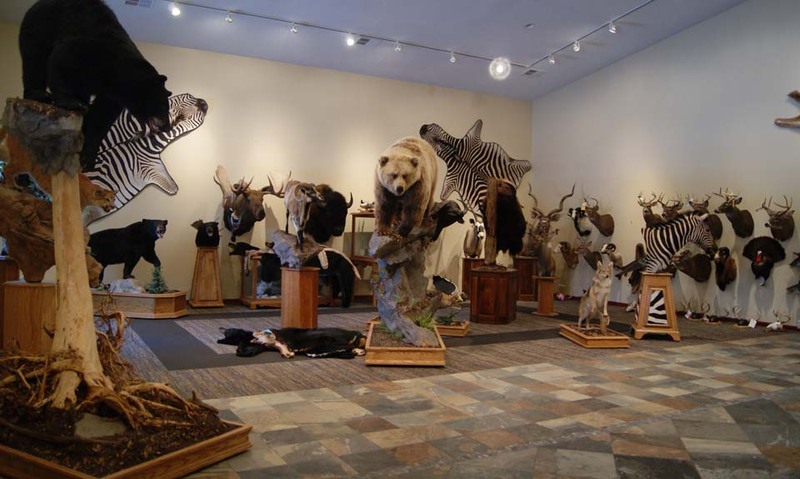 At Northern Pines Taxidermy we can recreate any animal - North American, African, Exotic, Waterfowl, and Fish. 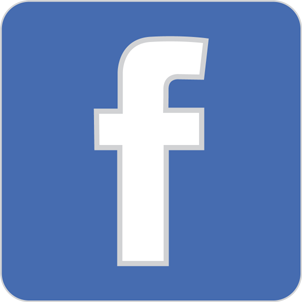 In addition we provide Rugs, skull cleaning, european mounts, and a full line of specialty items. Contact Steve and the staff today... Let our experienced team bring your adventure to life today!